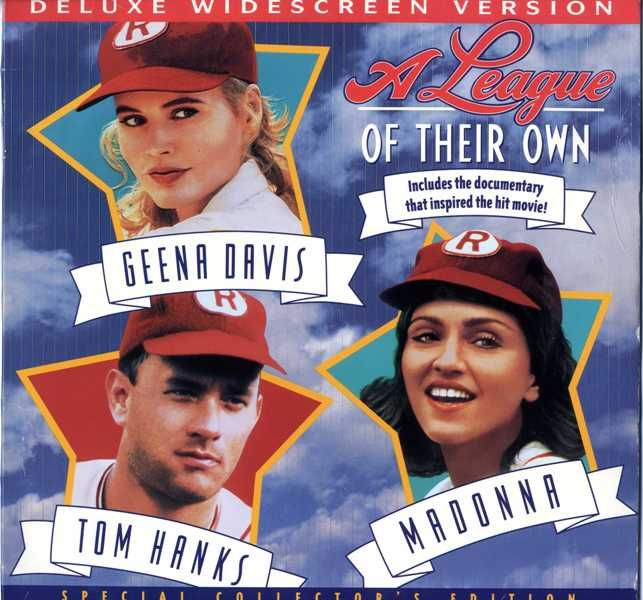 Who would've thought that Tom Hanks, Madonna, and baseball would've worked so well? This fictionalized account of the All-American Girls Professional Baseball League is a charming and uplifting film elevated by an incredibly game cast. Tom Hanks is especially great, as his famous "There's no crying in baseball!!" line is still quoted to this day. Based on the W.P. 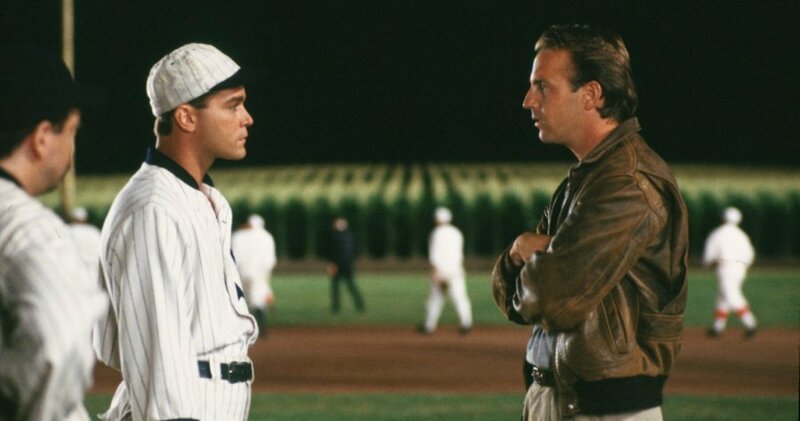 Kinsella novel Shoeless Joe, this film simply shows a great love for baseball. This was when Kevin Costner was at the height of his power, and he gives a great performance in this movie. The cast also features wonderful performances from the likes of Ray Liotta and James Earl Jones. The filmmakers certainly "built" a great movie, and we find ourselves coming back to it time and time again. 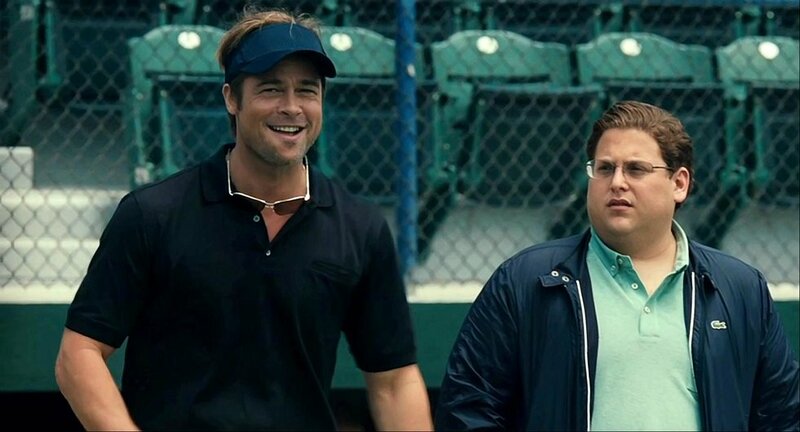 Moneyball is based on the incredible story behind the 2002 Oakland Athletics team. Leading up the season, A's General Manager Billy Beane, with the help of Peter Brand, developed a whole new approach to scouting and analyzing talent. Beane and Brand were able to build the team using sabermetrics, which evaluated players based on analytics instead of measurables. It is a story so incredible that are still teams trying to mimic this formula (ignoring the fact that the A's never won a championship with this method). As expected, actors such as Brad Pitt and the late Philip Seymour Hoffman give outstanding performances. However, Jonah Hill absolutely steals the show as Peter Brand, showing that he is much more than just the guy from Superbad. Who do get to play Jackie Robinson, arguably the most historically significant baseball player of all time? None other than the Black Panther himself, Chadwick Boseman. Boseman is absolutely incredible as Robinson, as he perfectly captures the pressure Robinson was feeling at the time. The audience can see the pain on Robinson's face in this movie, as he knows retaliation will not only destroy his career, but the career of any black man trying to get into baseball. Boseman's performance makes this film an incredible biopic, and one that appeals to both fans and non-fans of baseball. Do I really need to say why this movie is awesome? You all know the best moments. You all love the characters. If I asked you to recite one quote from this movie, you would be able to do it in a heartbeat. 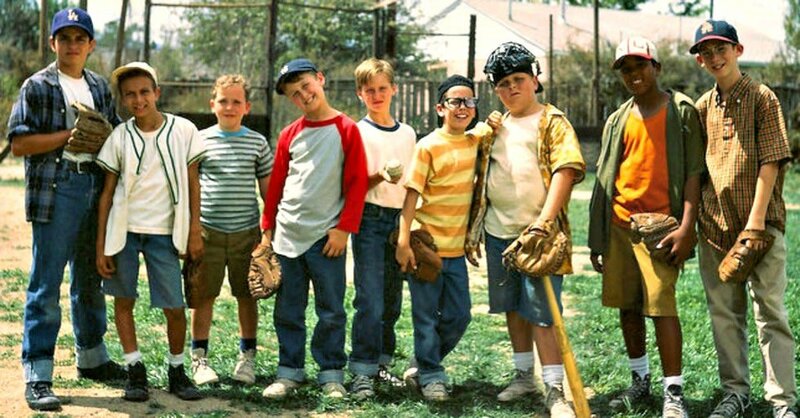 The Sandlot has a reputation comparable to films like The Wizard of Oz, where it is seemingly impossible to say anything bad about it. The legend of this film will surely never die.